The production engineering capabilities of FIBRO allow the manufacture of three even finer tolerance classes for the already precision guide pillars, bushes & ball cages. This makes it possible to achieve defined guide clearances for sliding guides or initial loads of ball guides. Depending on the application, we offer guide elements for self-assembly or custom-made die sets or devices in various designs. 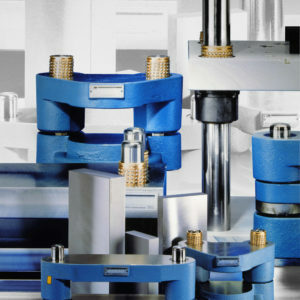 These include sinter sliding, ball or roller guides as well as low-maintenance sliding elements for round or flat guides. 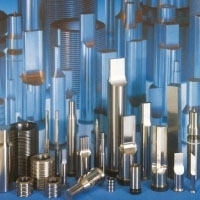 Our ball guides are not only intended for mould making and tool manufacture. It does not matter whether the application is measuring or in dental technologies, mechanical engineering or in the optical industry; if precise movements are to be carried out, our ball guides prove themselves time and again to be the best on the world wide market.